I know you don't have much reason to shell out any time or money on a fairly small-scale game marathon, but with that upcoming bill that may challenge our rights to have marathons like this, I think it's ever more important that even the "little guys" get some support. That being said, if you're interested in watching or reading, all the information you could possible want is below. Here we are to celebrate the 5th BROgamers marathon, and the second to sponsor the Child's Play Charity: Yes, the Crash-a-Thon 48-hour game quest begins tomorrow (7/26) at noon. This event is also monumental as it is the first event to be listed on this dedicated website, www.brogamers.webs.com. 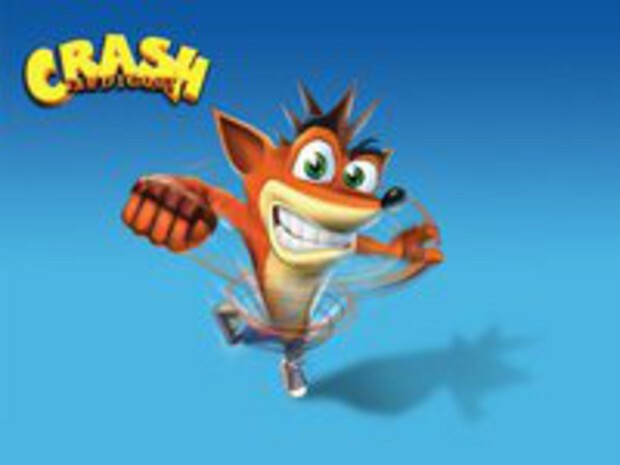 We will be playing through the original 3 Crash Bandicoot games on the PS1 to 100%. If we finish in time, we may have a bonus for our viewers! You can watch the event either on our website or on our Ustream channel, but if you intend to donate, you'll need to come to the website to do so. We fully encourage leaving comments one either our website, our facebook event page, or chatting with us on our Ustream channel (http://www.ustream.tv/channel/dead-space-mini-thon). The URL may be misleading since it mentions Dead Space, but that's just because we renamed the event. Our goal for this event is set pretty low at $50. We're hoping that this is our chance to generate some steam and notability in both the gaming community and with charity organizations. Please support us in any way you can.